Custom invitation and announcements can be a great way for you to inform family and friends about an upcoming event or special announcement. 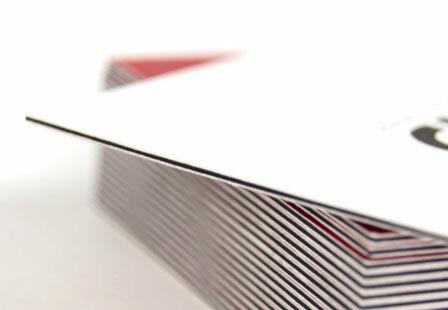 Get noticed with our ultra thick invitations. Printed on 32PT thick premium card stock with a variety of sizes and printing options. Invitations are commonly used for baby announcements, wedding invitations, birthday party invites and so much more. Get started today and keep your guests up-to-date with custom invitations and announcements. Our thickest 32PT triple layer paper stock.